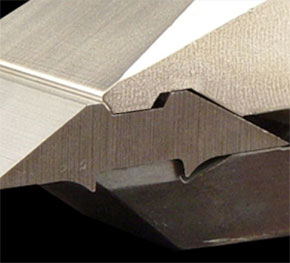 Smooth cutting action in a large depth of cut. 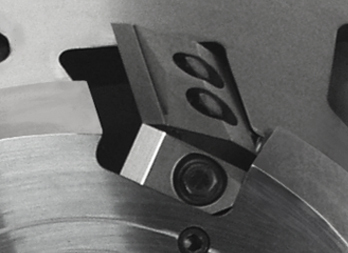 Increased head inertia enables head to easily cut through swelled butts. Minimal maintenance achieved through fixed knife positioning and use of Ridge XL Knife. 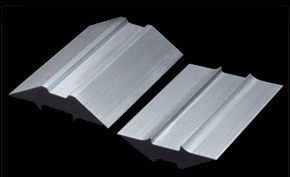 Provides superior cant control, minimizing surging and reducing step cutting on entry. 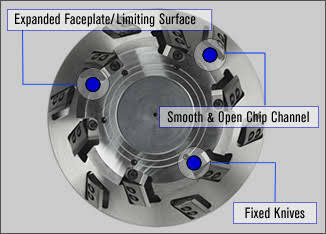 Improves chip quality by providing chips an unobstructed path to exit the system. 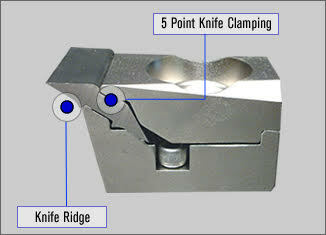 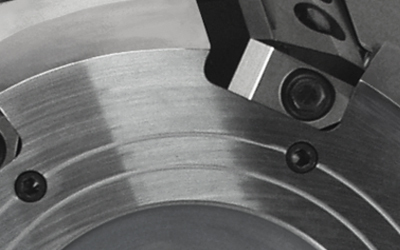 Knives are fixed to ensure a repeatable cut, and to reduce maintenance.